240V AC mains operated LED T5 full glass tube. This lamp does not require a ballast and must be wired direct to mains 240V AC. This allows for maximum energy efficiency and low power consumption. 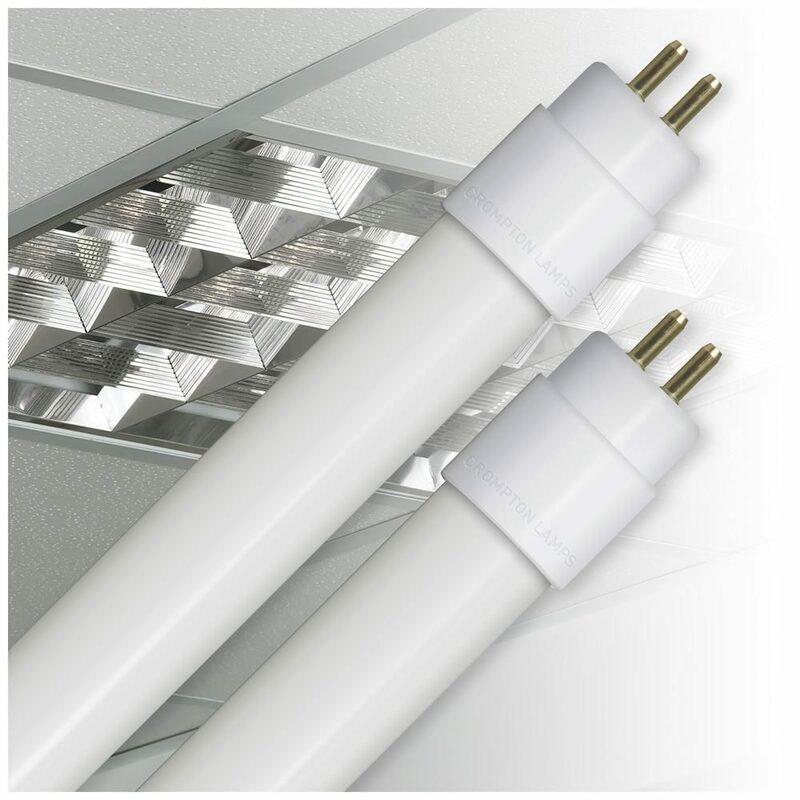 Important Information: Crompton Lamps LED T5 Full Glass Tube Direct to Mains 240V AC does not require a ballast and the luminaire to which it is installed may need re-wiring. Ballast must be bypassed by a qualified person. 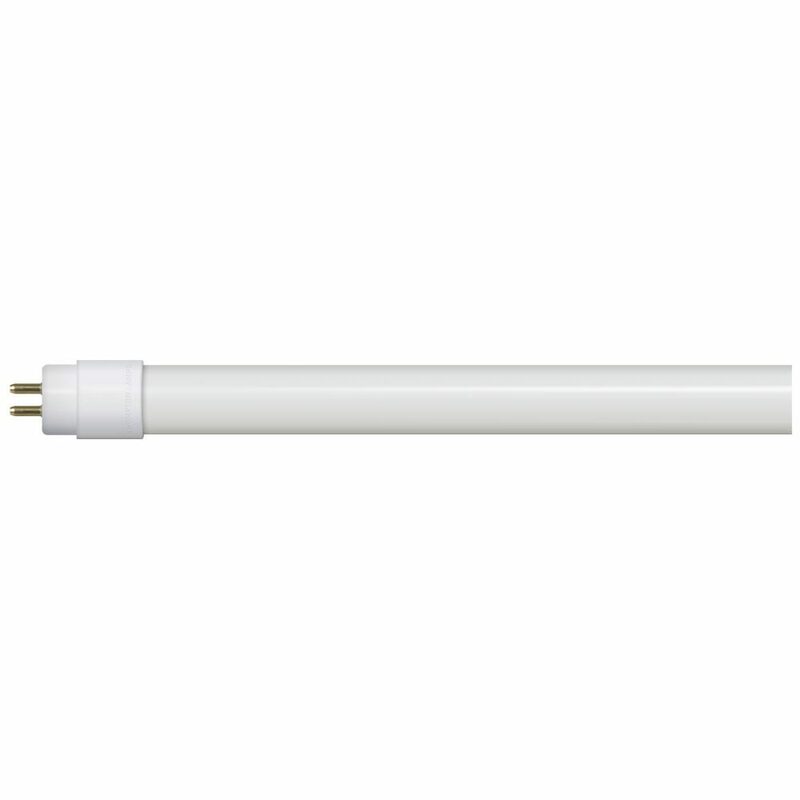 Crompton Lamps LED T5 Full Glass Tube Direct to Mains 240V AC does not require a ballast and the luminaire to which it is installed may need re-wiring. Ballast must be bypassed by a qualified person.